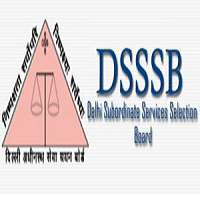 Delhi Subordinate Services Selection Board (DSSSB) has released a notification for the recruitment of 9232 PGT, TGT, Special Education Teachers and More. Interested candidates may check the vacancy details and apply online from 05-01-2018 to 31-01-2018. For PGT: Candidates should have passed Bachelor’s Degree/Master’s Degree or equivalent in relevant subject from a recognised university. For TGT: Candidates should have passed Bachelor’s Degree or equivalent with 45% marks in aggregate from a recognised university. 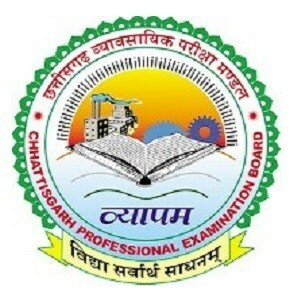 Candidates should also have qualified CTET from CBSE. For Special Education Teacher: Candidates should have passed B.Ed. in Special Education OR B.Ed. with 2-year Diploma in Special Education OR Post Graduation Diploma in Special Education OR equivalent from a recognised university/institution and must have qualified CTET. Selection Process: Selection of candidates will be made on the basis of the One Tier and Two Tier Examinations, and Skill Test. Application Fee: General/Ex-servicemen/OBC candidates have to pay Rs. 100 only through SBI e-pay. Other candidates don’t have to pay any fee. How to Apply: Interested and eligible candidates may apply online through DSSSB website - http://www.dsssbonline.nic.in/ - from 05-01-2018 to 31-01-2018.